It’s no longer new to see people asking questions like how can I check my phone number? Many of people have not really gotten a satisfied answer, but guess what; TechLector will always meet you at your point of need. 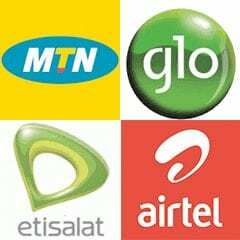 We have actually provided an exclusive article that contains all the four major network providers in Nigeria. So in this article you will get the code to check your MTN,ETISALT,GLO,AIRTEL phone number. Dial *248# and you will get a reply displaying your etisalat phone number. Just dial *121# then follow the commands. That all. Thank you Good Muyis, this will be added to the list asap.